The Hen's Love a good party! We host a variety of different types of parties from Bridal Showers, bachlorette parties, teen and kids parties, girls night out or day out to tea parties. We also do corporate parties. The Hens Host it all. 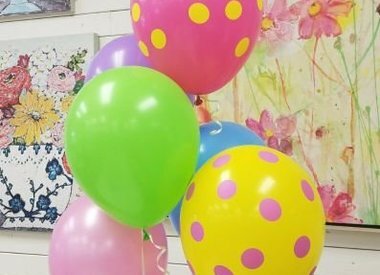 Did you know that most of our workshops or special events classes can be turned into a private party? 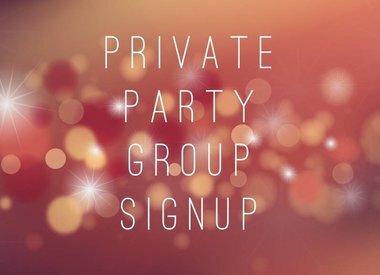 Go to the Private Party Class options to view your choices. Want to do your own thing and rent only the space. That's ok too! Go to the Rent Our Space Tab to find our more information.